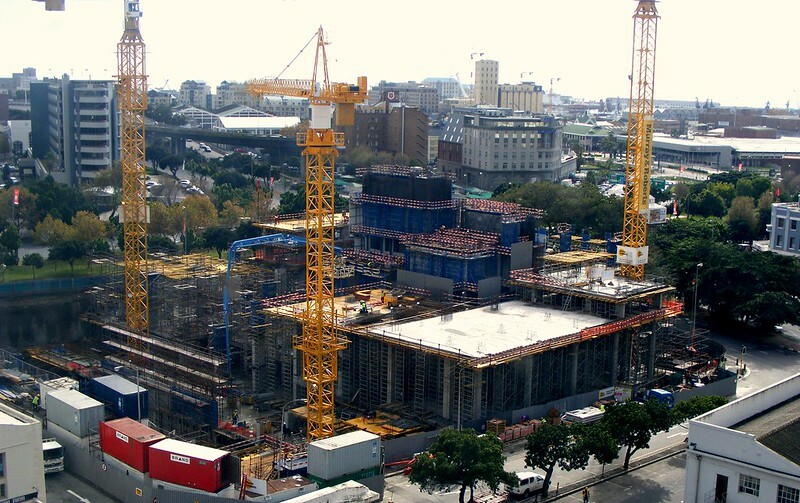 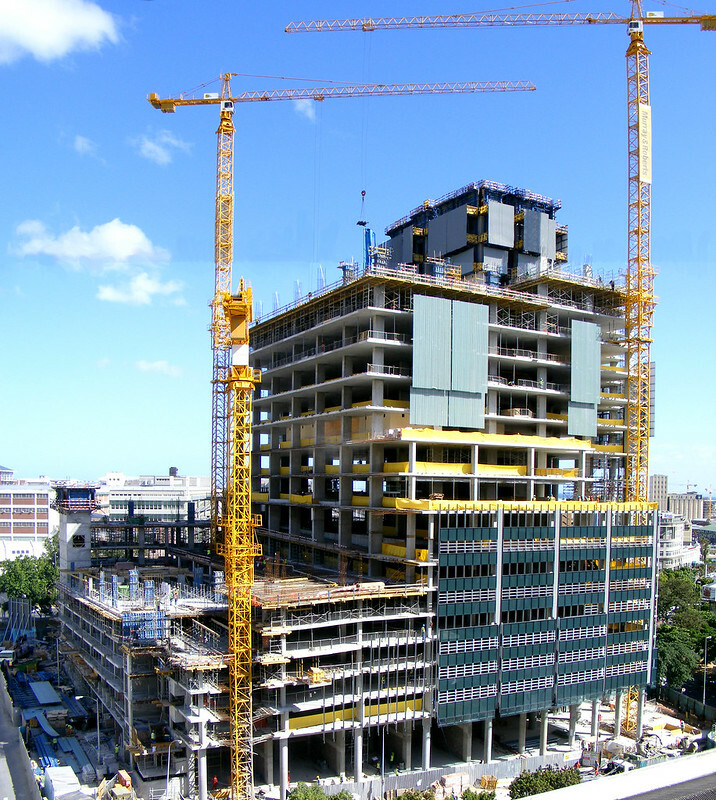 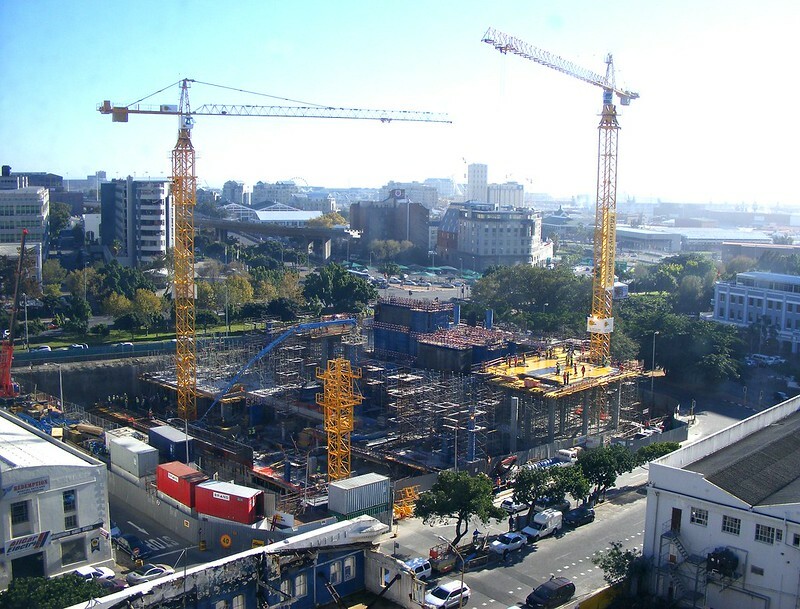 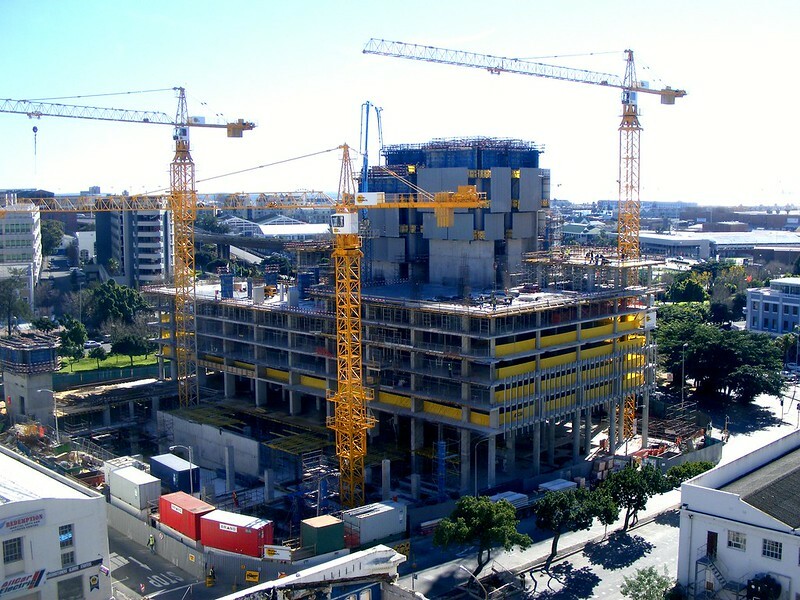 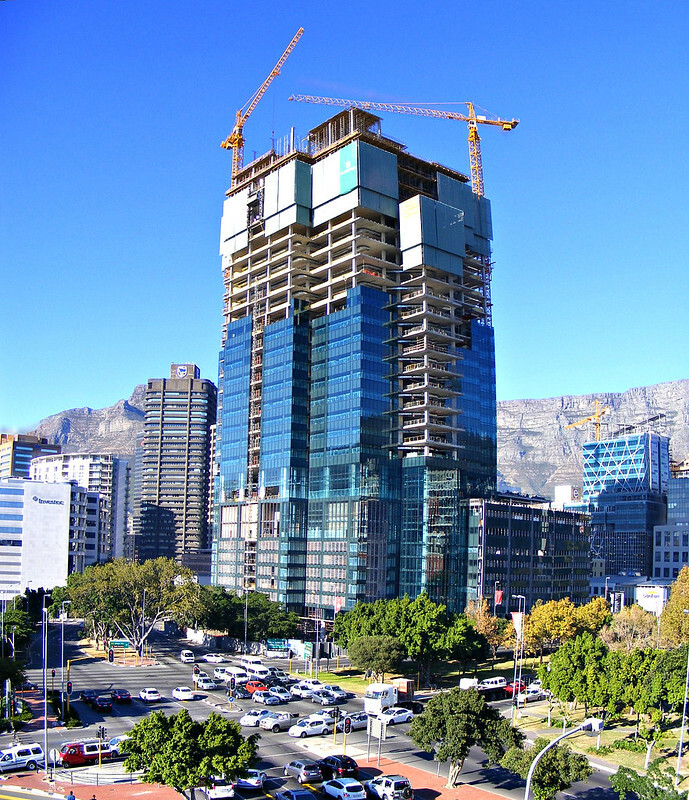 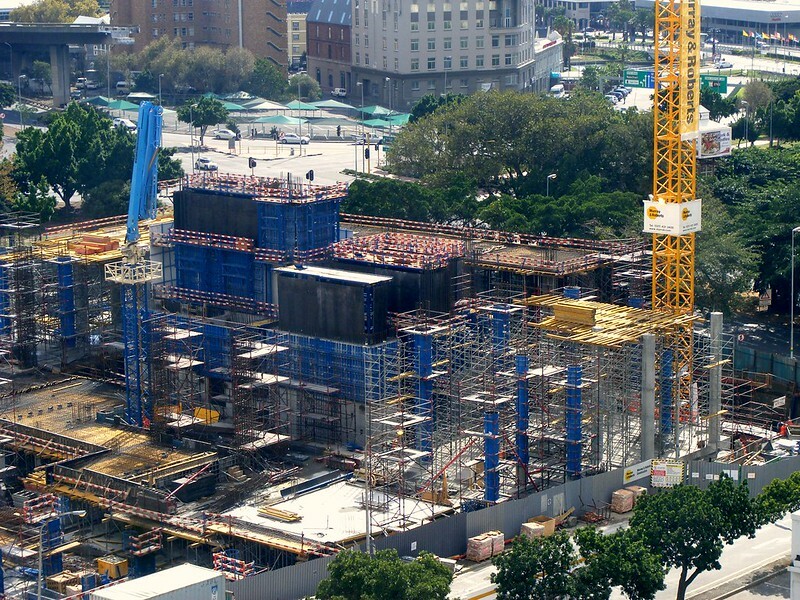 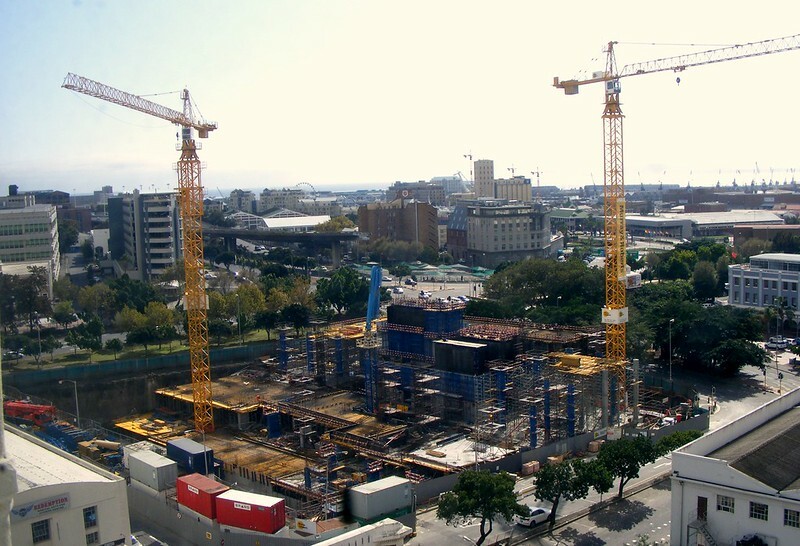 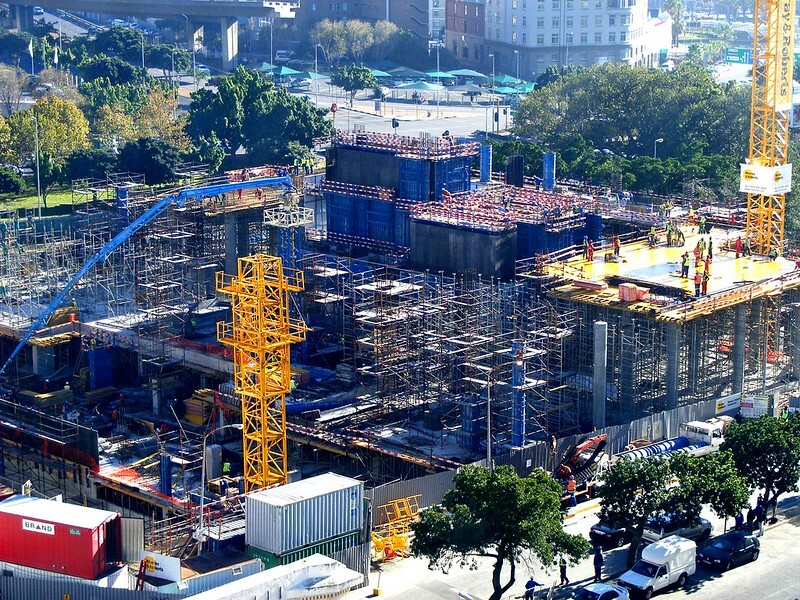 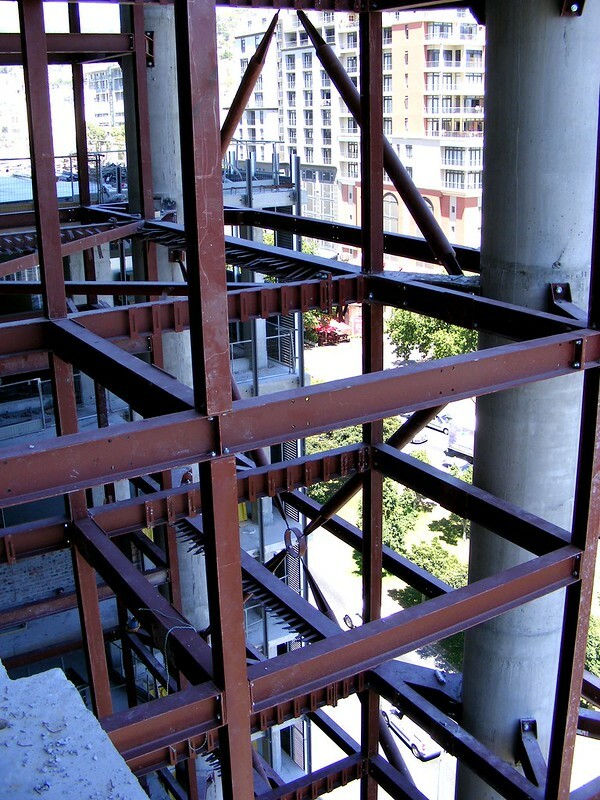 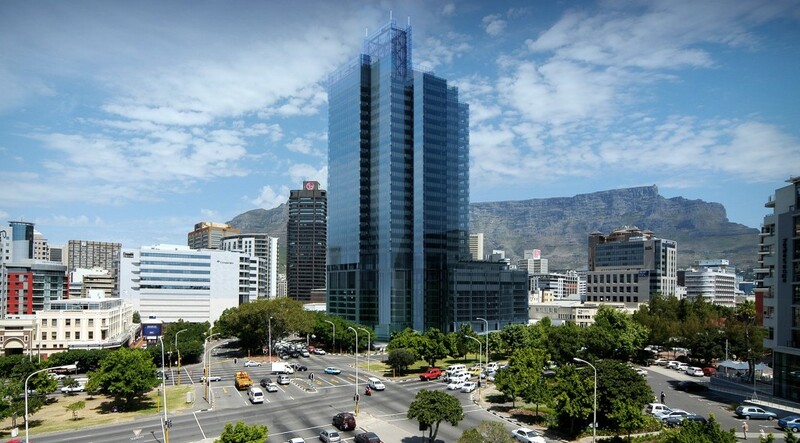 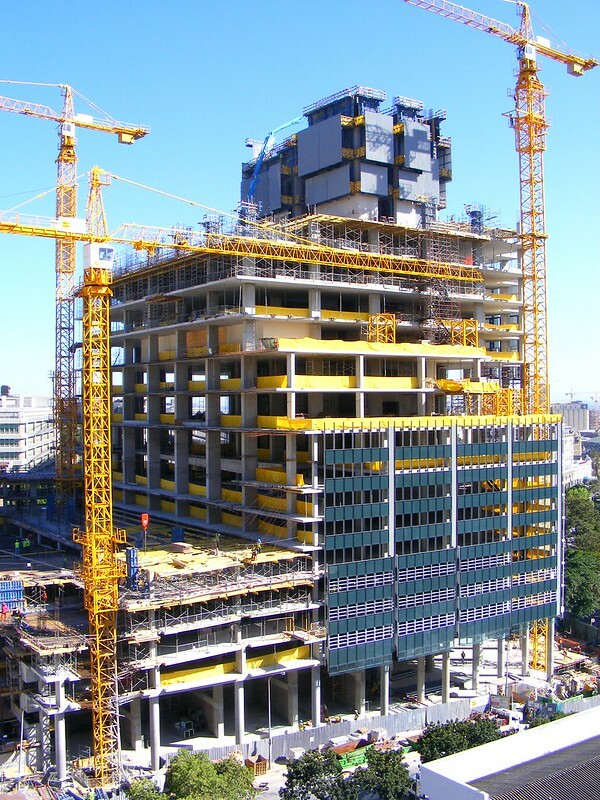 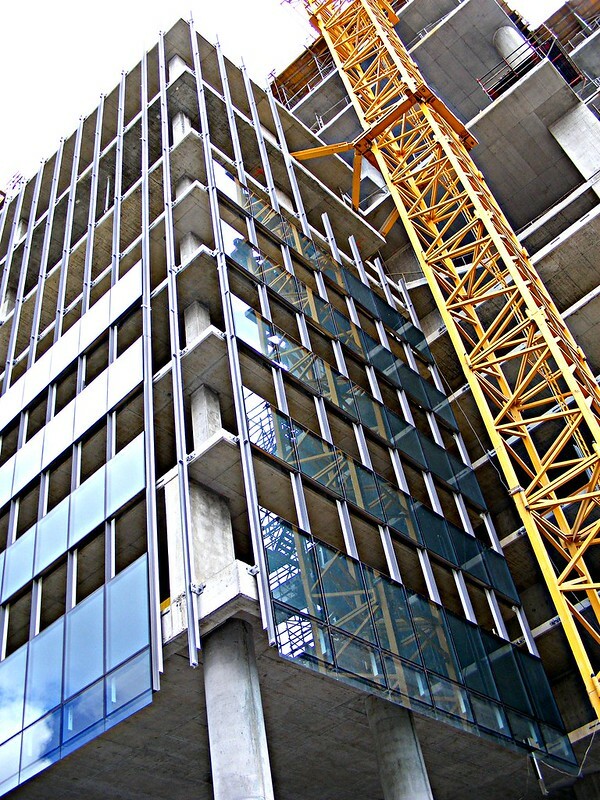 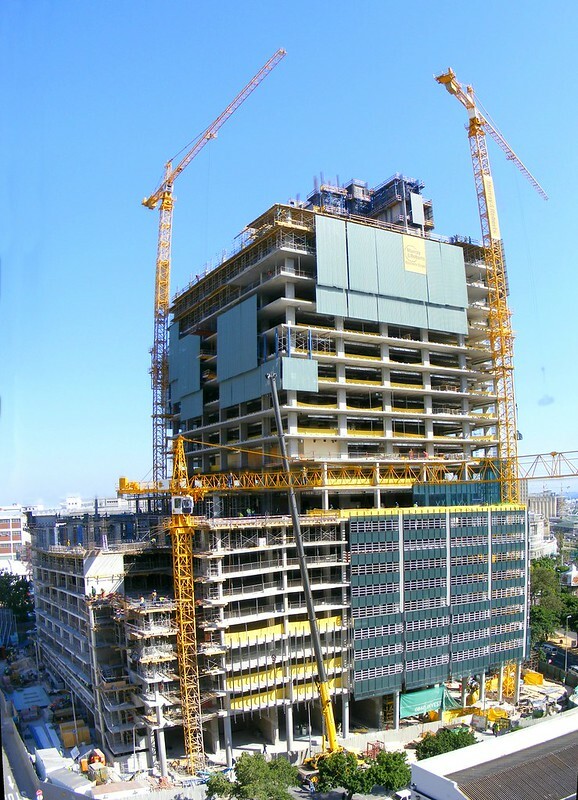 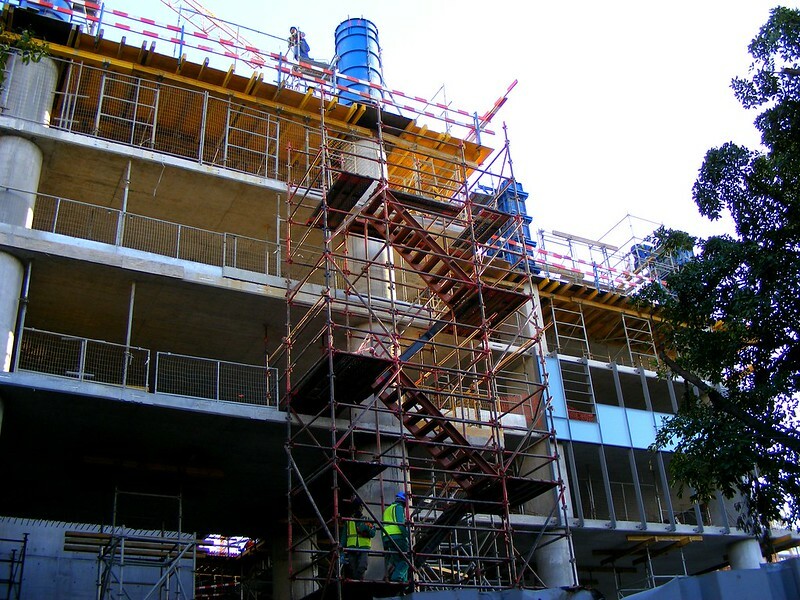 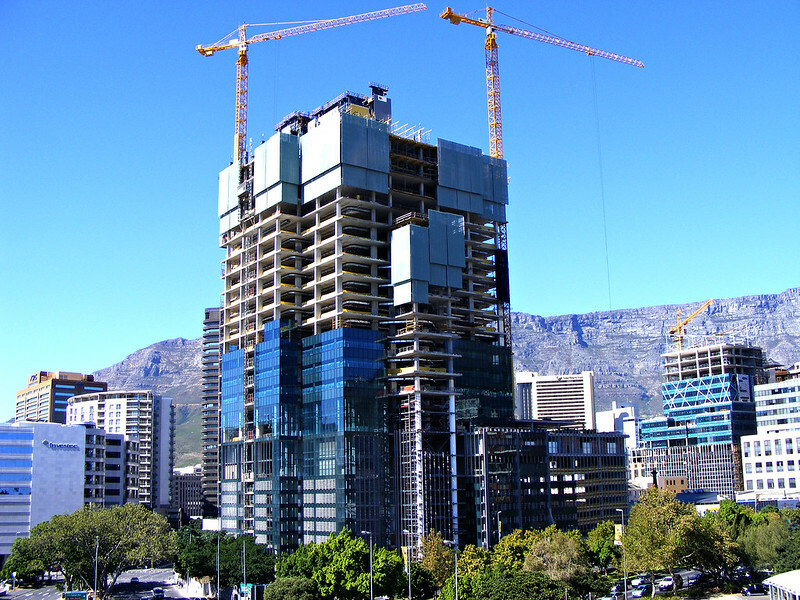 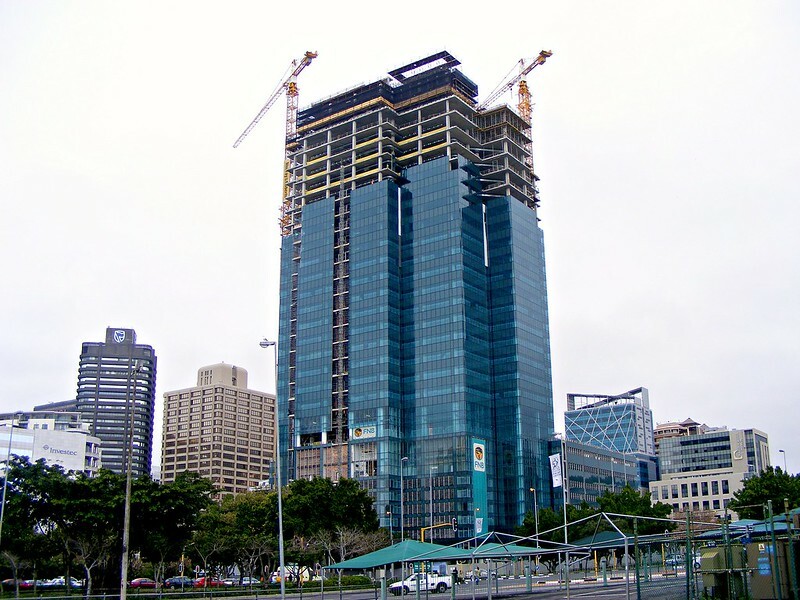 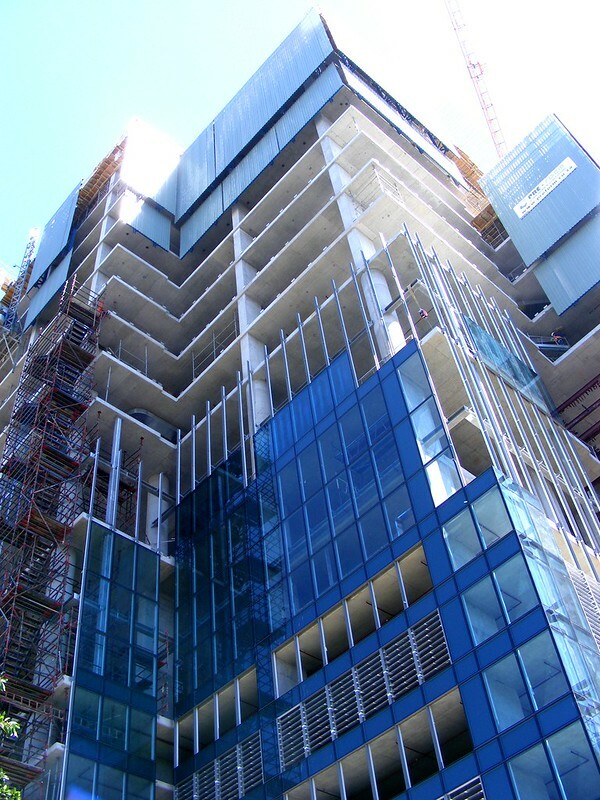 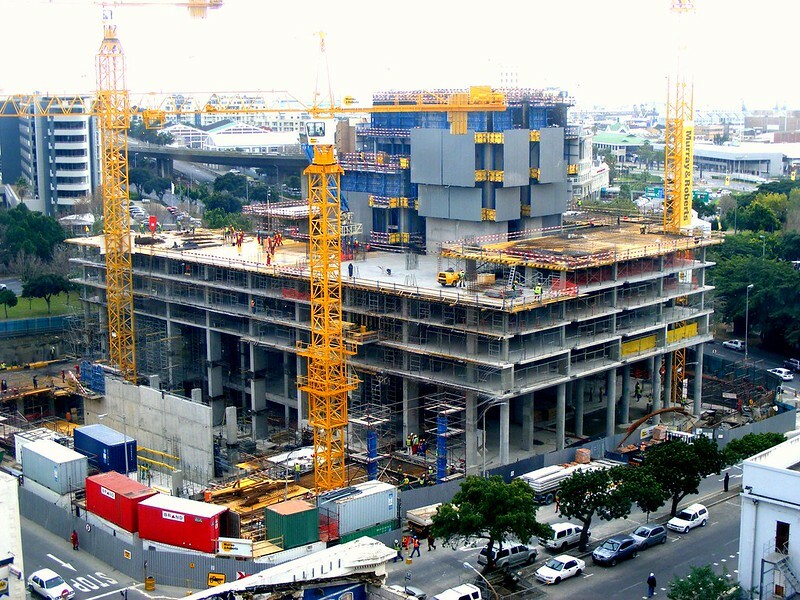 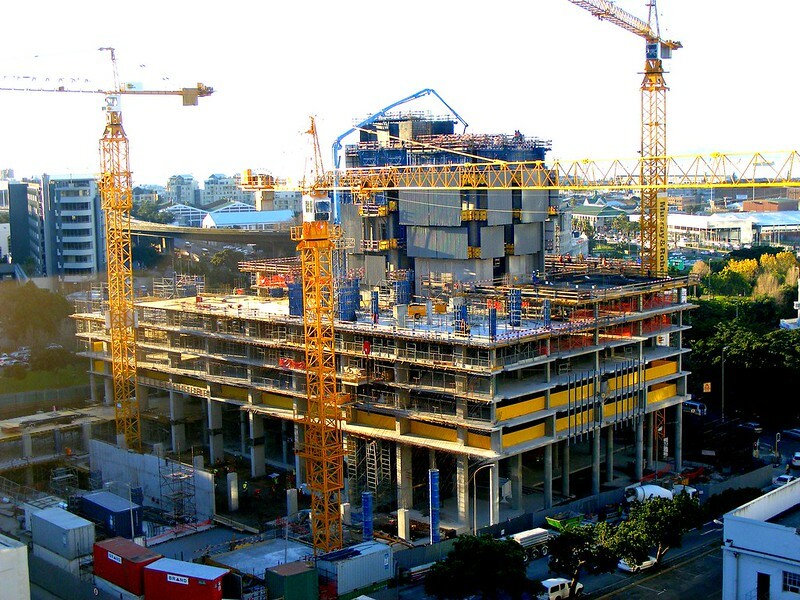 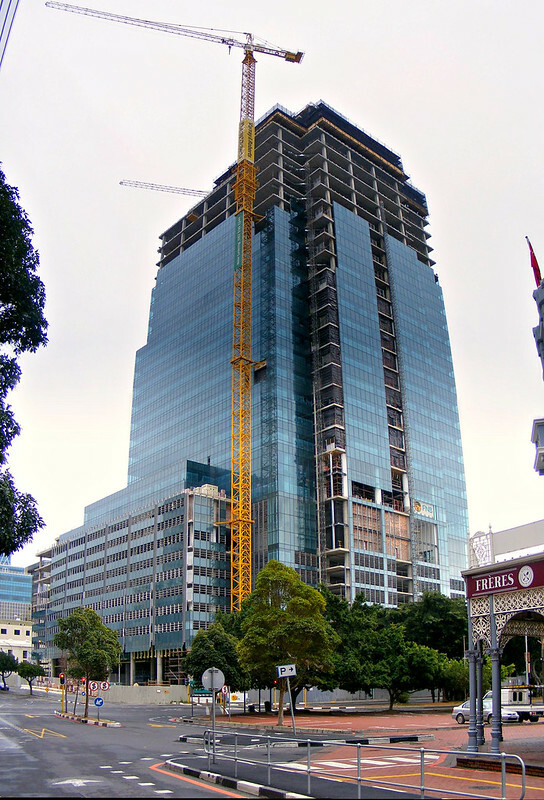 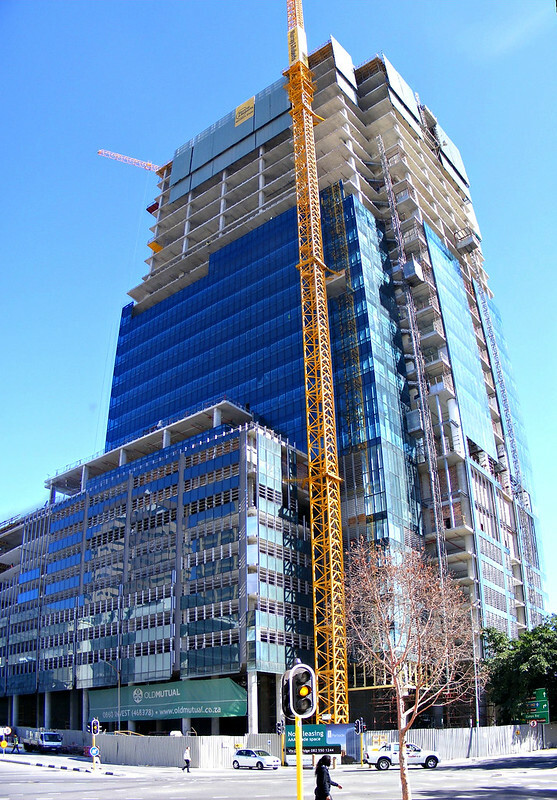 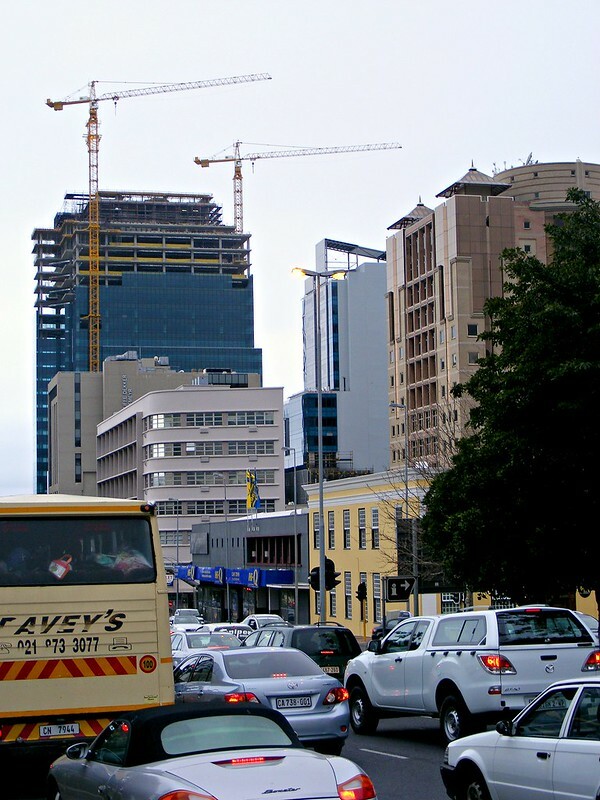 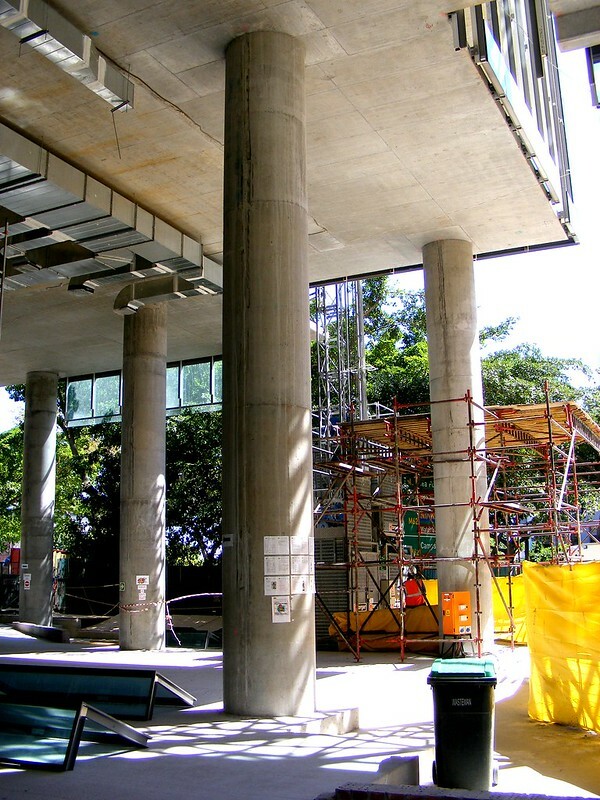 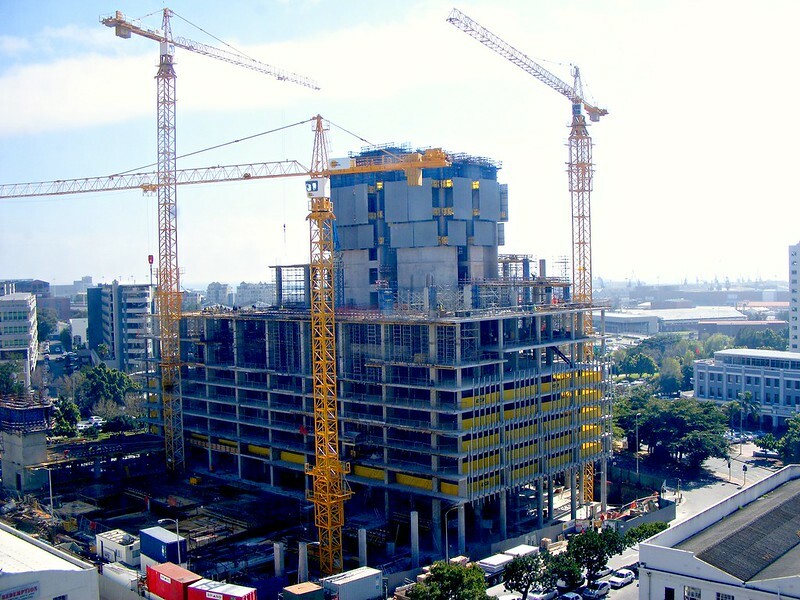 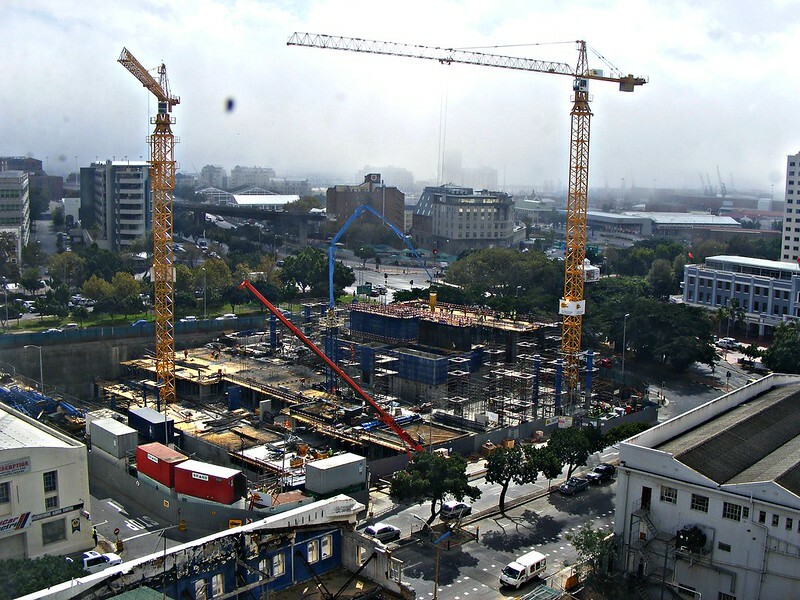 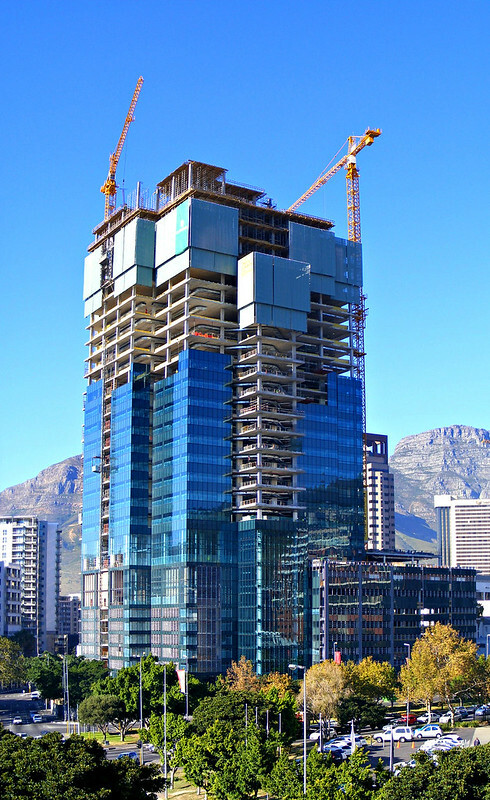 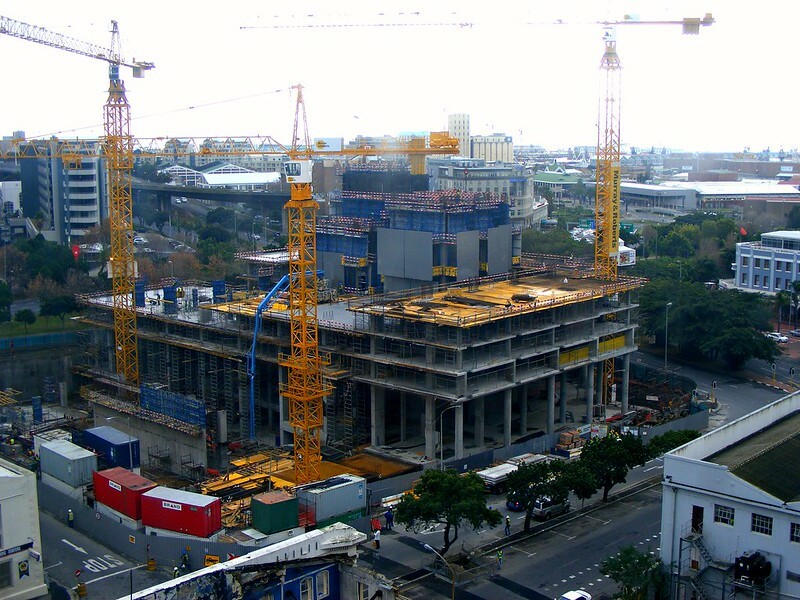 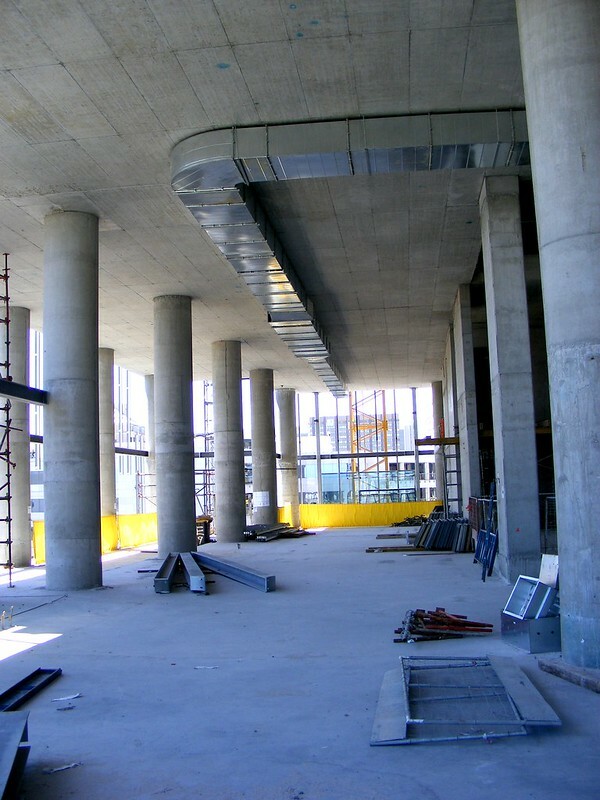 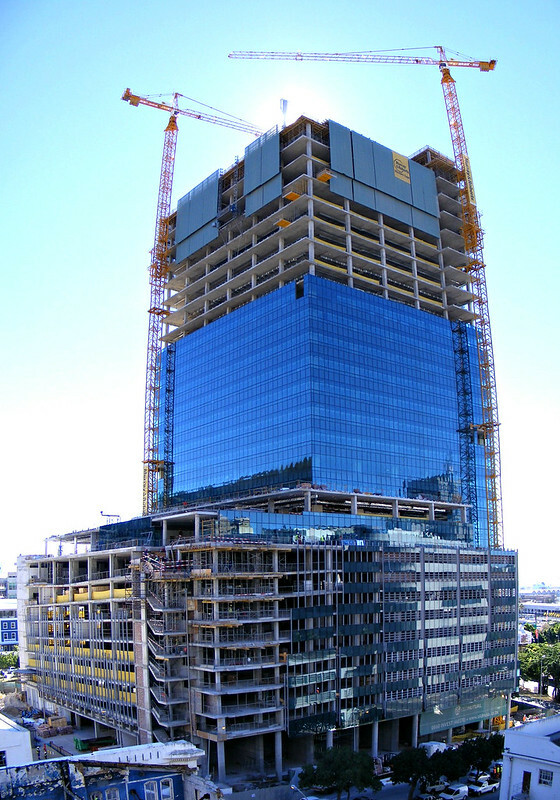 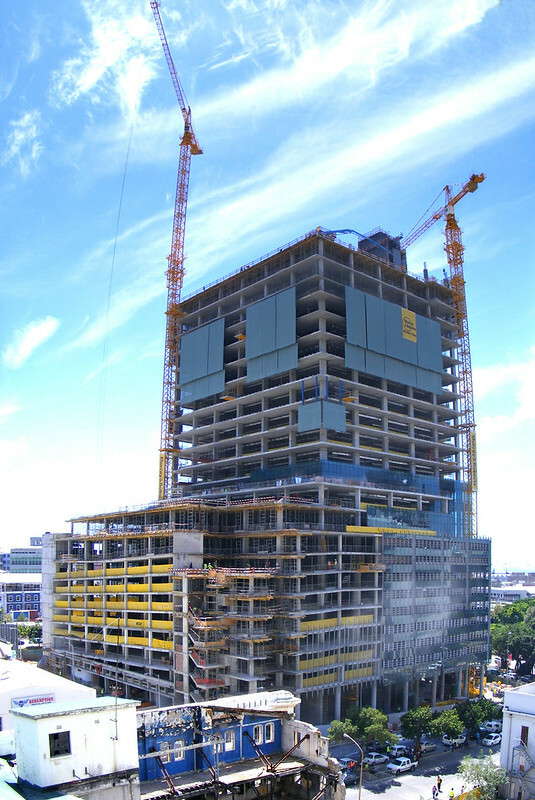 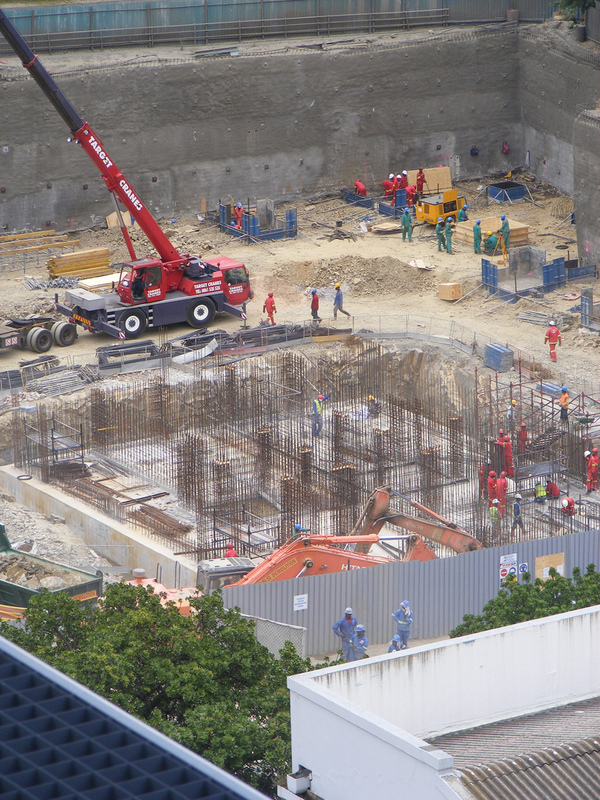 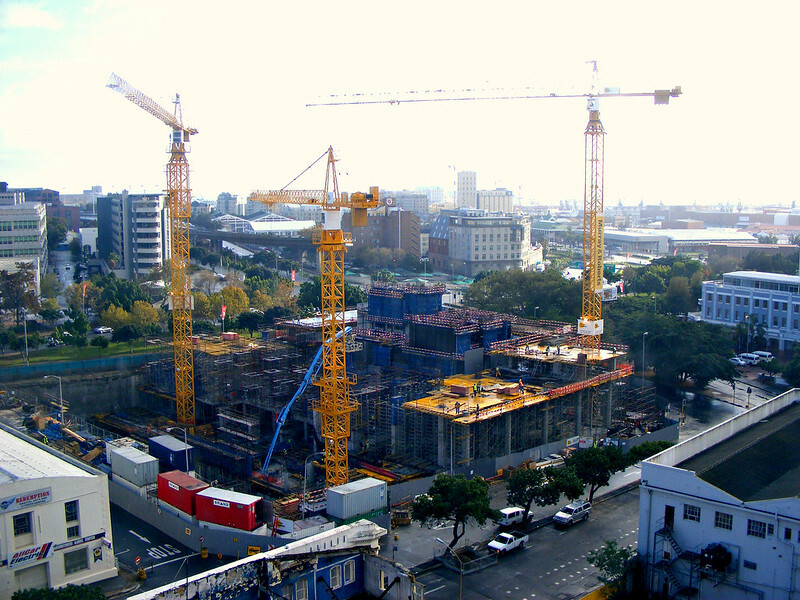 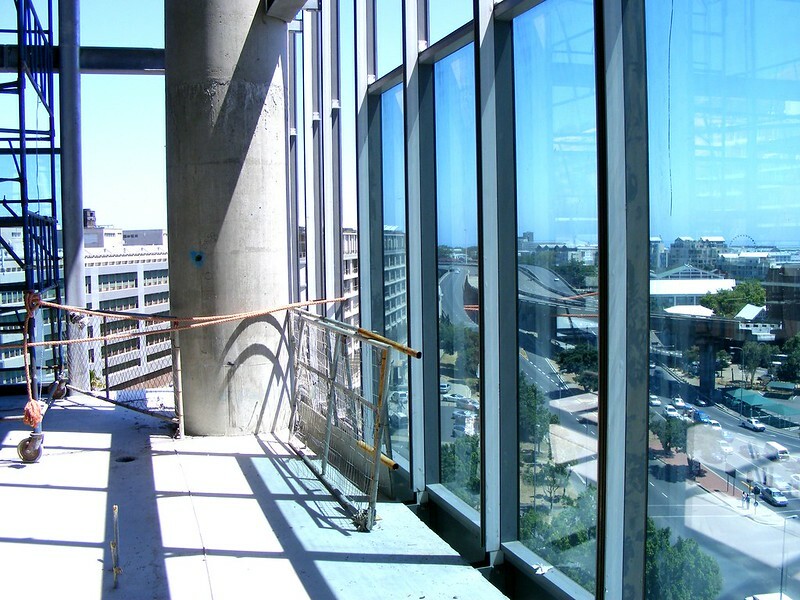 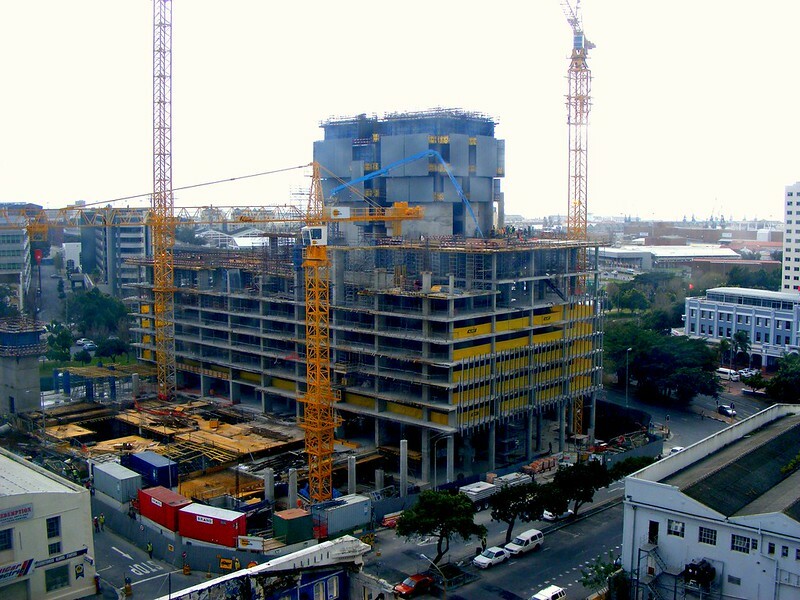 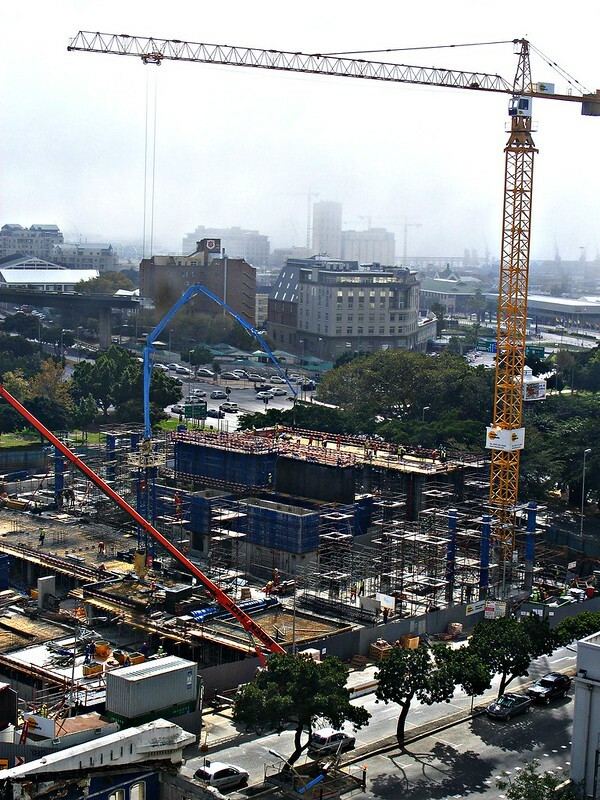 Welcome to the first post in a series of updates on City Developments in Cape Town! 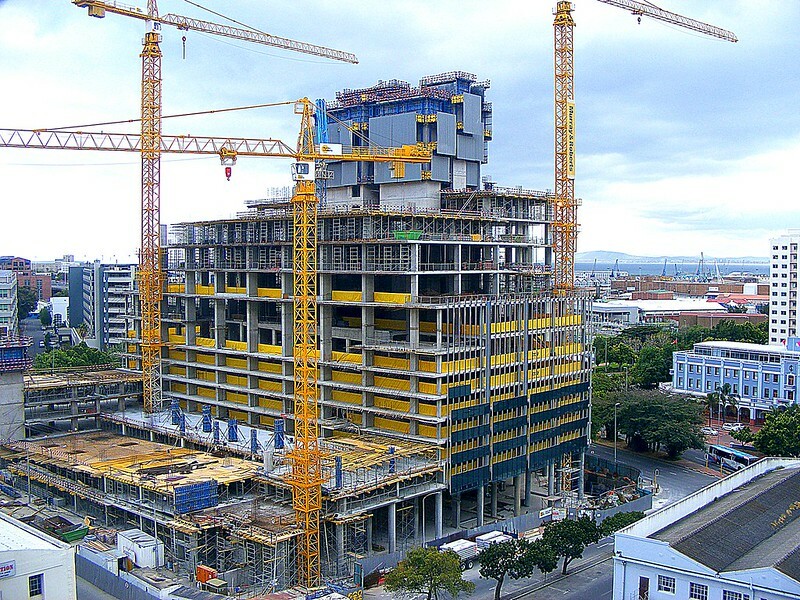 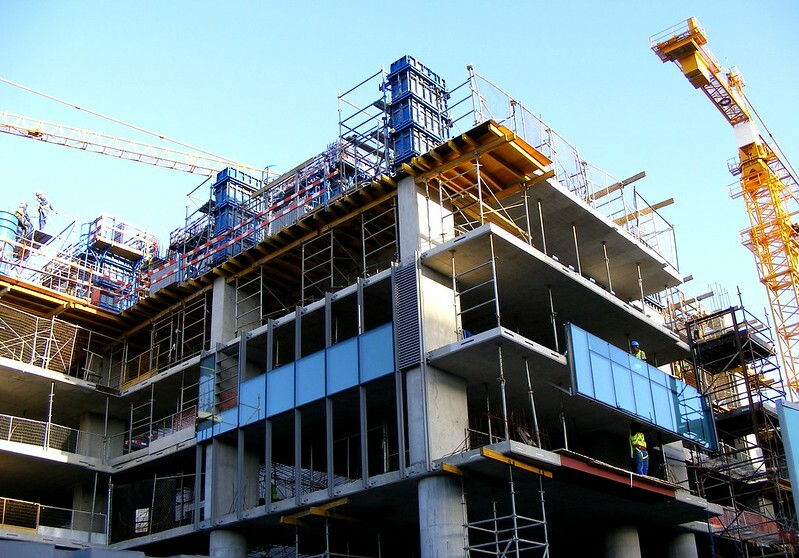 We’ll be showcasing the progress , on site at various major and minor buildings being constructed or refurbished in Cape Town. 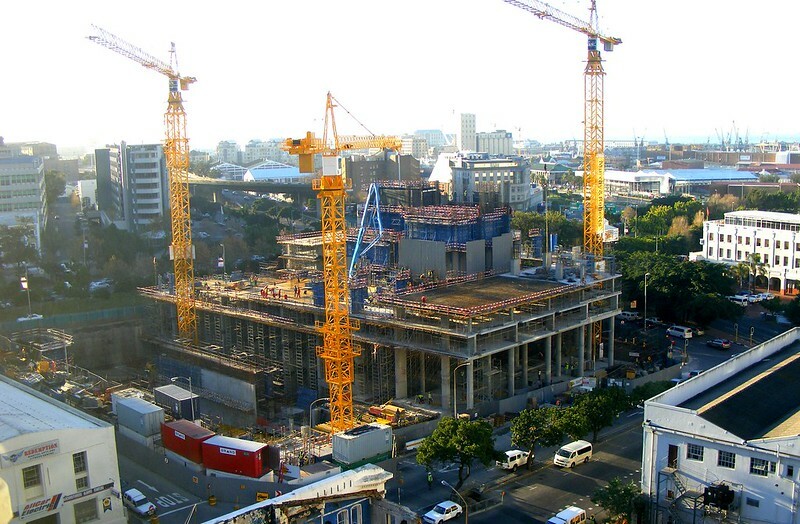 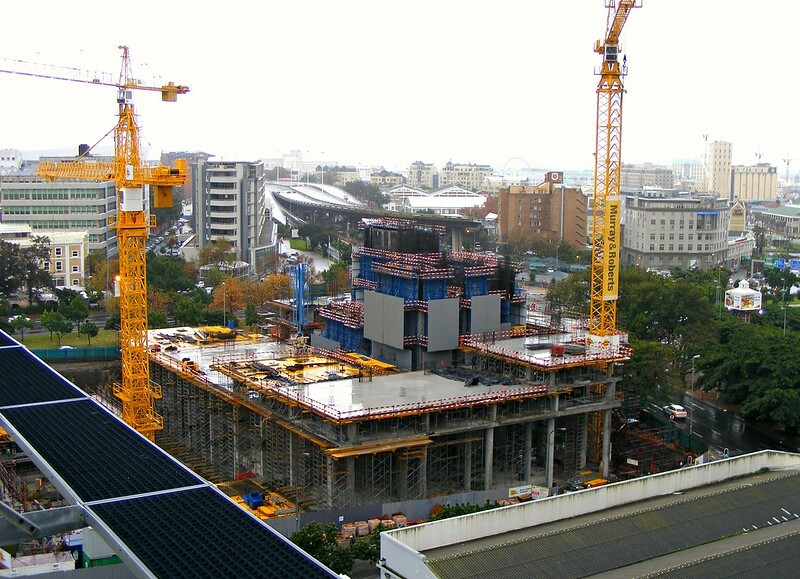 With regular image and progress updates, in one place, stop by and watch the rise of cranes and the rise of our City! 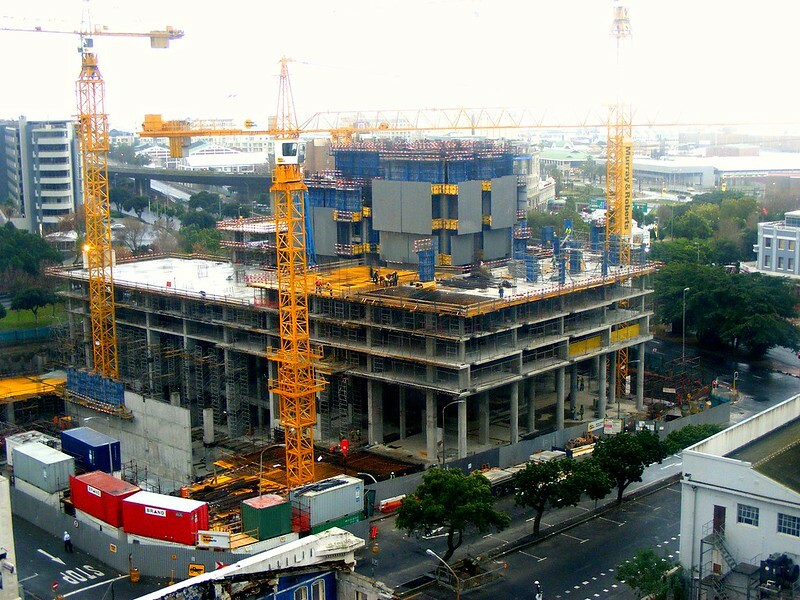 Latest render of final building. 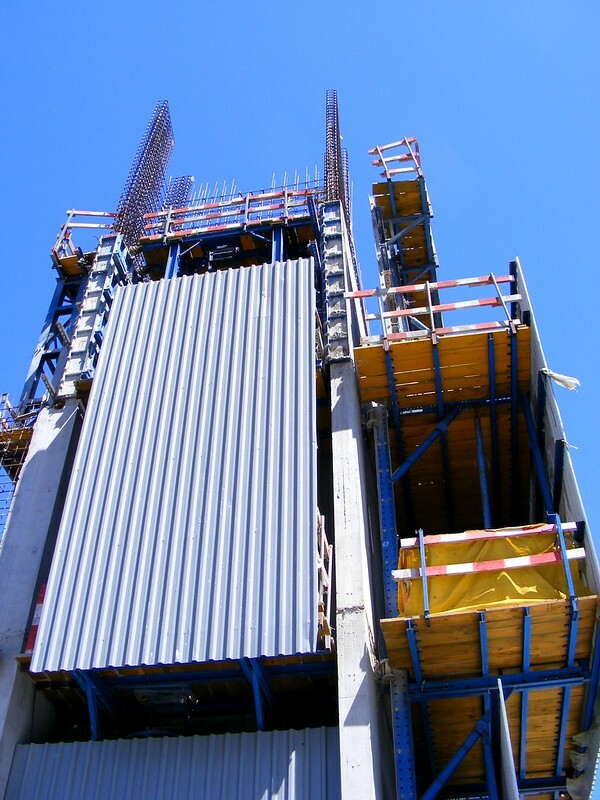 21 November 2012 – Just under halfway to the top! 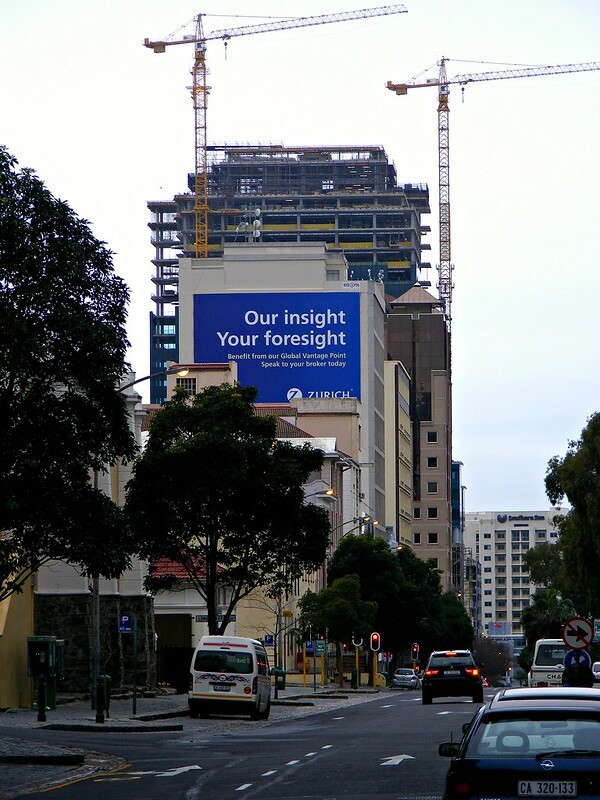 Thanks for the City Development Update series. 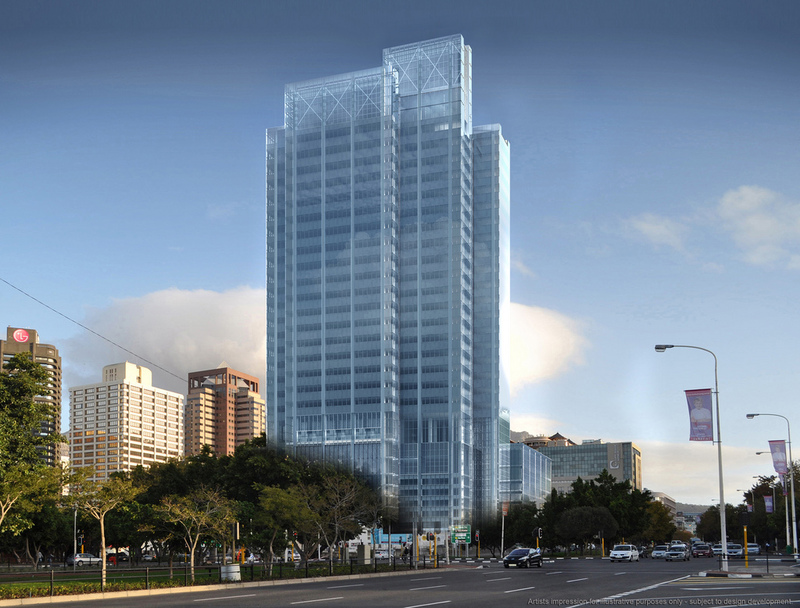 Looking forward to our new skyline.